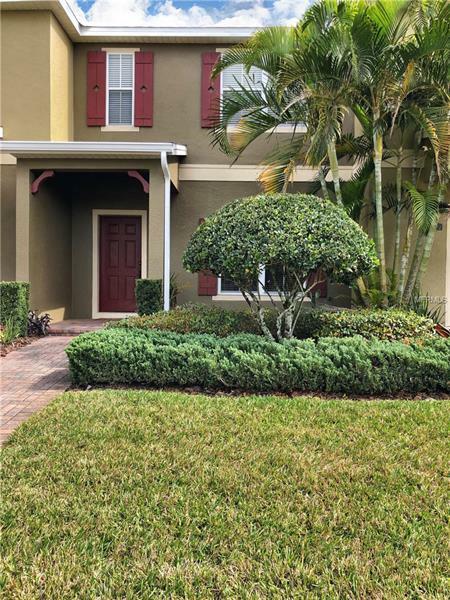 Lovely Townhome in Lake Nona, on one of the most sought after areas in Central Florida. Now you can live in this emerging city in a great location. The property is located across from a spacious park, community pool and amenities. Lake Nona properties at this price point are scarce, make your appointment today and preview for yourself, you wonât regret it.